Thanks to the strong personality of the CEO and his ability to anticipate the needs of the customers, TSL snowshoes expanded all the way to Japan passing by all the European countries. 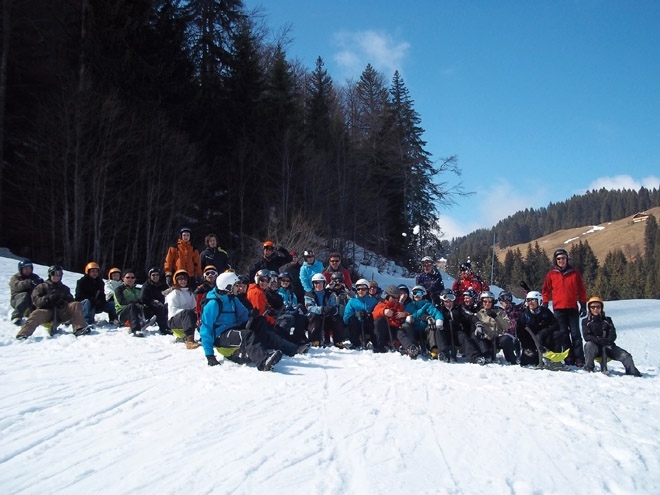 TSL created and developed the snowshoe market in Europe by offering ingenious and quality products. 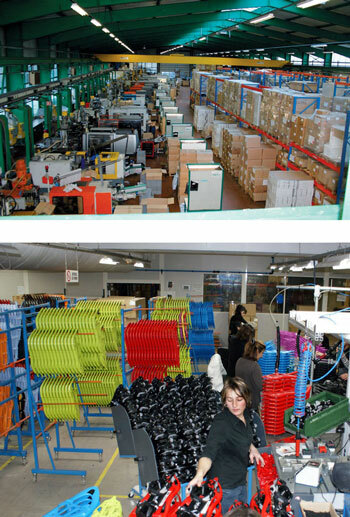 The reliability and quality quickly became the trademark of TSL. The company has always worked for the constant and irreproachable quality of its products and services. It is the authenticity of the Haut-Savoyarde brand that makes its human and technical values ​​a part all of its products. Always full of ideas so that everyone can enjoy an outdoor moment, the company embarks on other adventures. In 2005, TSL introduced to the French sports people a new activity from the Scandinavian countries: Nordic walking, and became the French leader. Since then, TSL has expanded its range of poles and now offers a complete range for hiking, trail running and of course for winter sports. In 2011 TSL proposed a new form of sliding an intuitive slide: the Yooner. This sliding machine inspired by the ancestral paret of the Alps allows any neophyte to take advantage of the ski slopes. In 2013, TSL, world leader in snowshoeing, revolutionized the market by inventing the first completely flexible snowshoes capable of adapting to all terrain and movements. The Symbioz was born. This snowshoe the symbol of freedom is still today the most advanced on the market. It is important to emphasize the human nature of the company that is TSL. In its 30 years of existence, the family business has never left its cradle of the French Alps. The products sold all over the world are all made at the bottom of the mountains and developed with care by the expert hands of TSL’s family. With the objective to expand its family and share its knowledge and passion with the people of North America, TSL moved to Vermont in the United States in 2006. In the same spirit of offering the best service to its customers, TSL assembles its snowshoes in its Williston workshop where all requests from North American customers are also processed. TSL OUTDOOR … Go your own way!